. 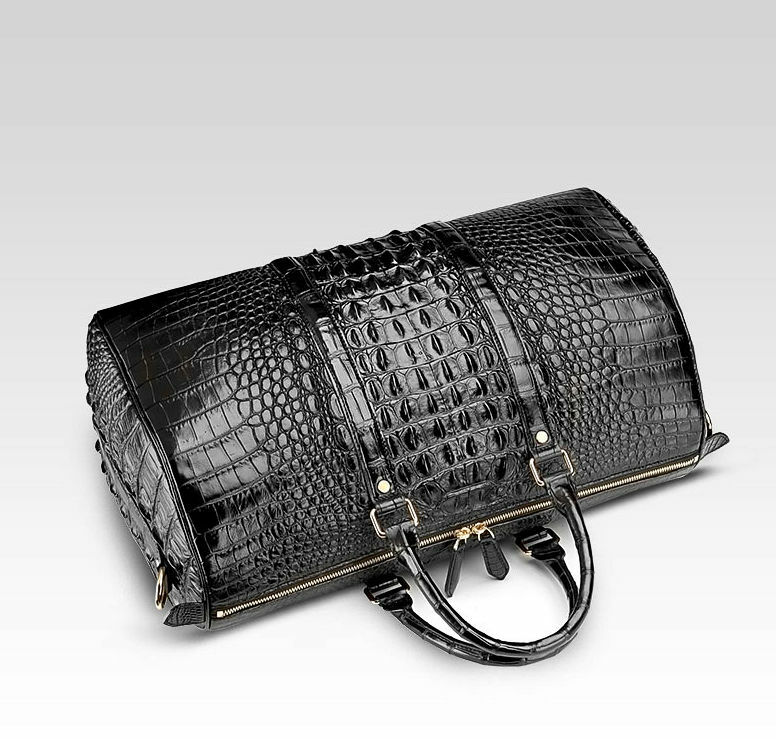 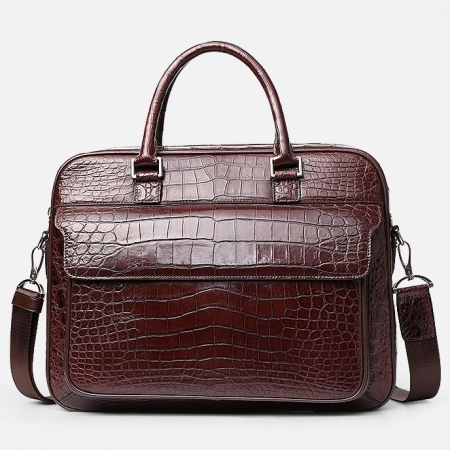 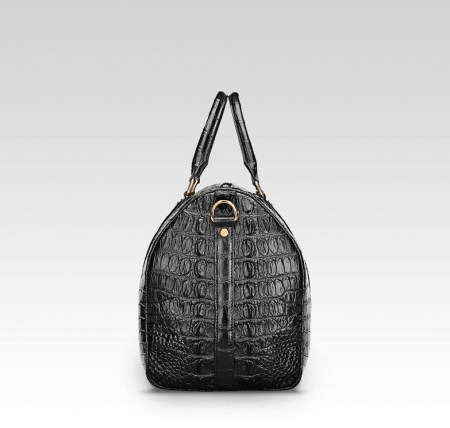 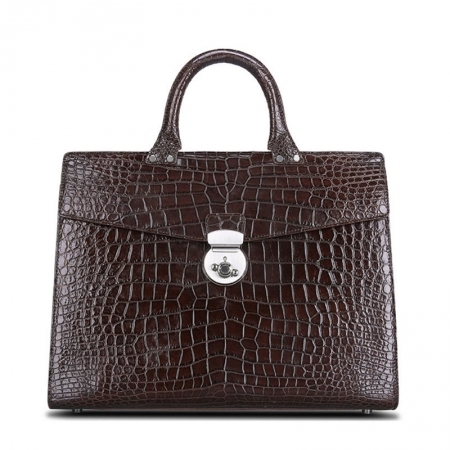 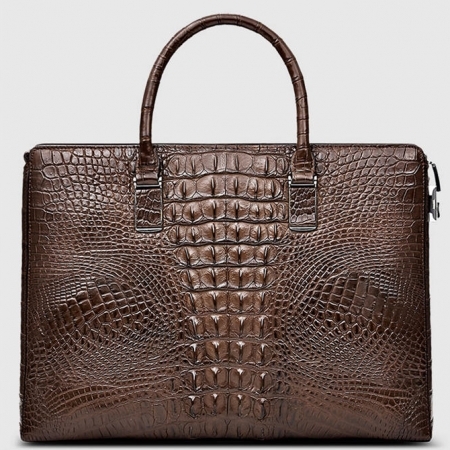 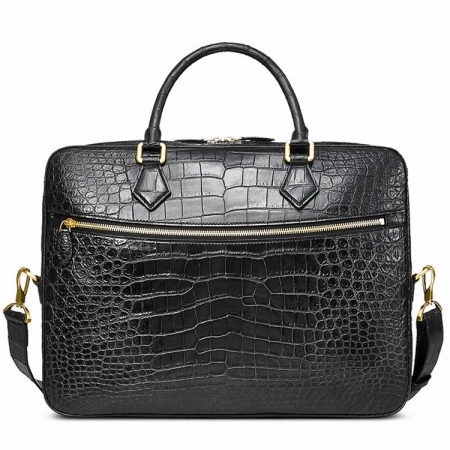 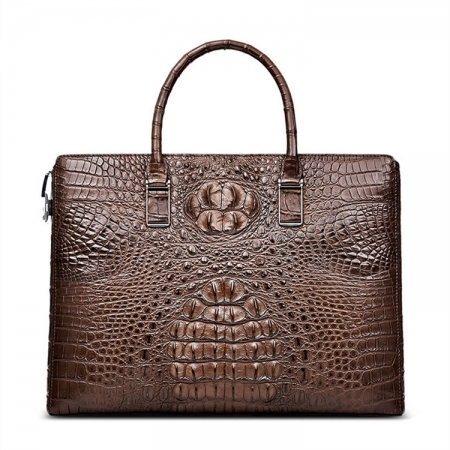 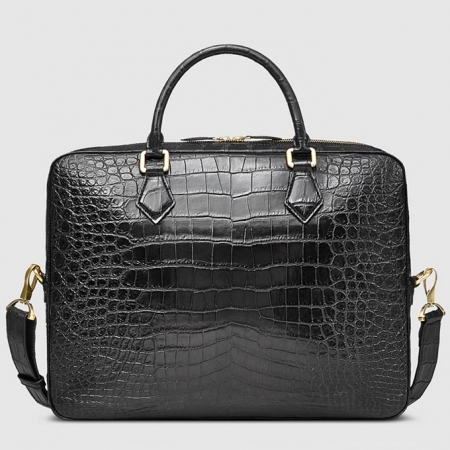 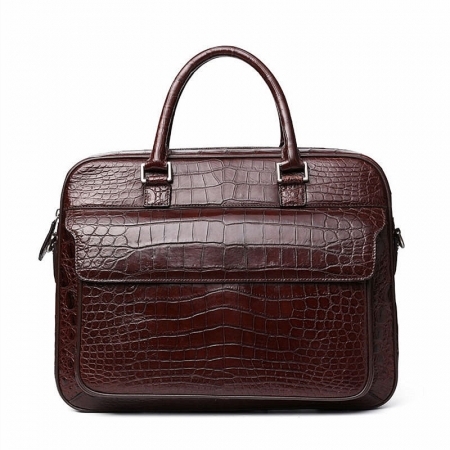 Every crocodile leather bag is unique because it is made from the original crocodile leather, not from the embossing pattern cow leather. 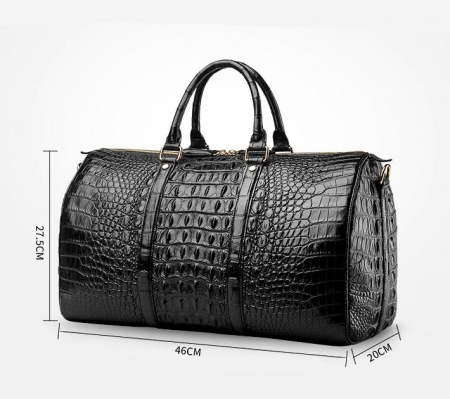 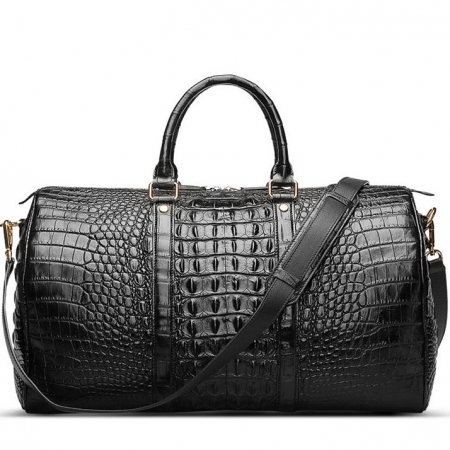 This duffle bag is crafted from 100% genuine crocodile leather, goes through vegetable tanning process that helps retain the natural characteristics of the material while making it flexible yet durable. 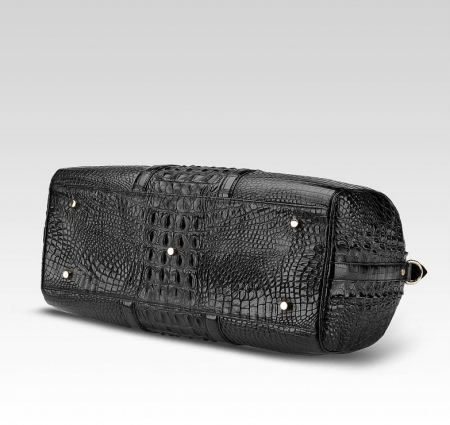 It is nature-friendly and recyclable. 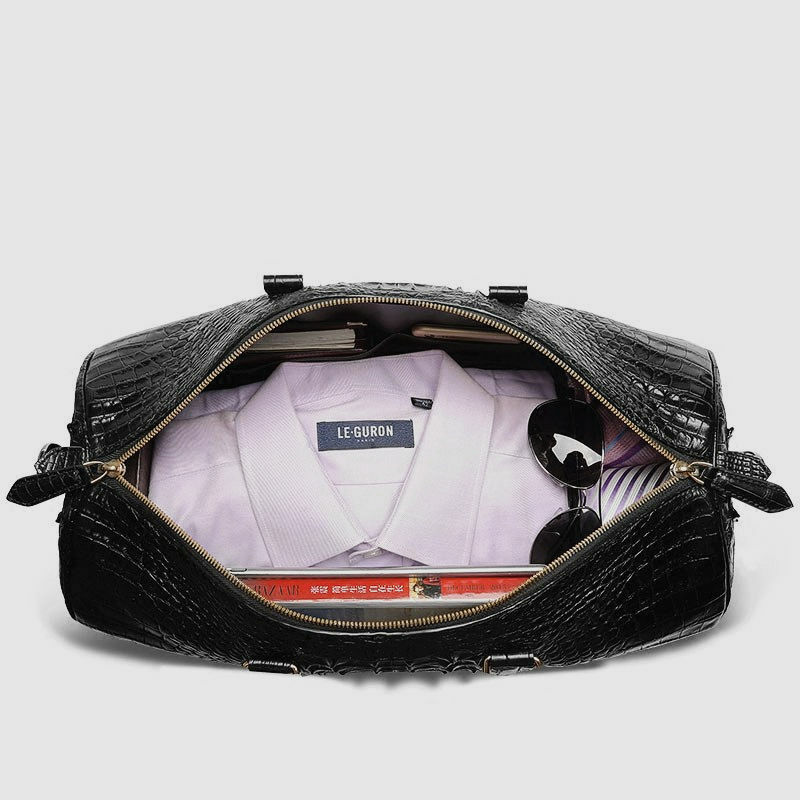 Crafted using high-quality thread and enhanced for durability with brass buckles, buttons. 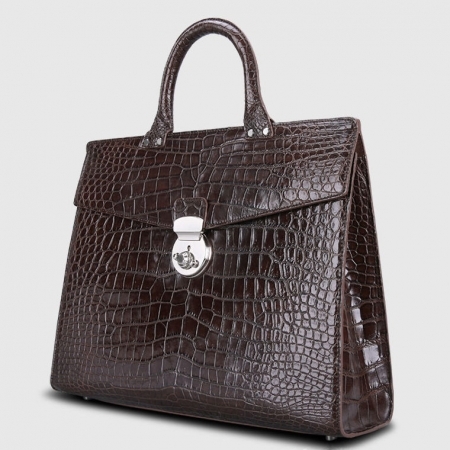 It has an adjustable shoulder strap and a handle to offer multiple carrying options. 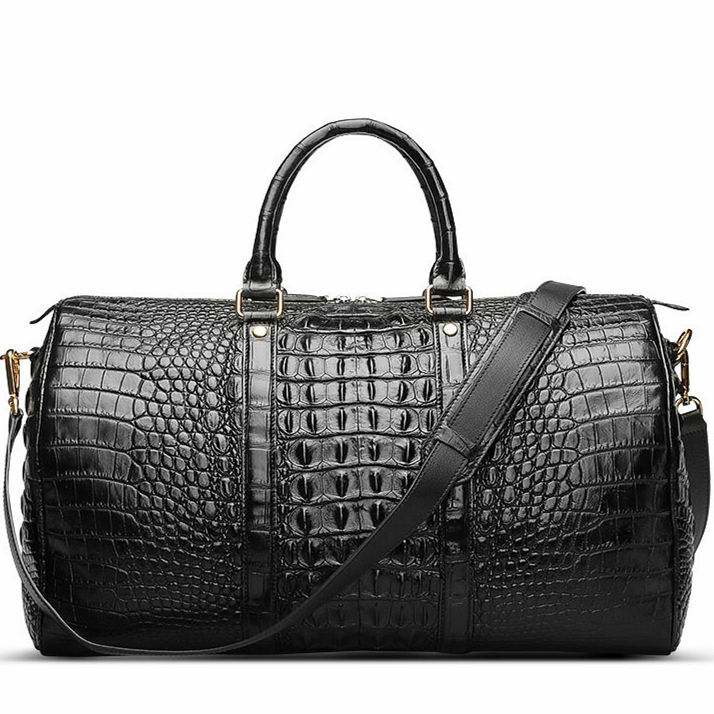 If you want a duffel bag that gives you more than what a bag is then you need not look beyond.